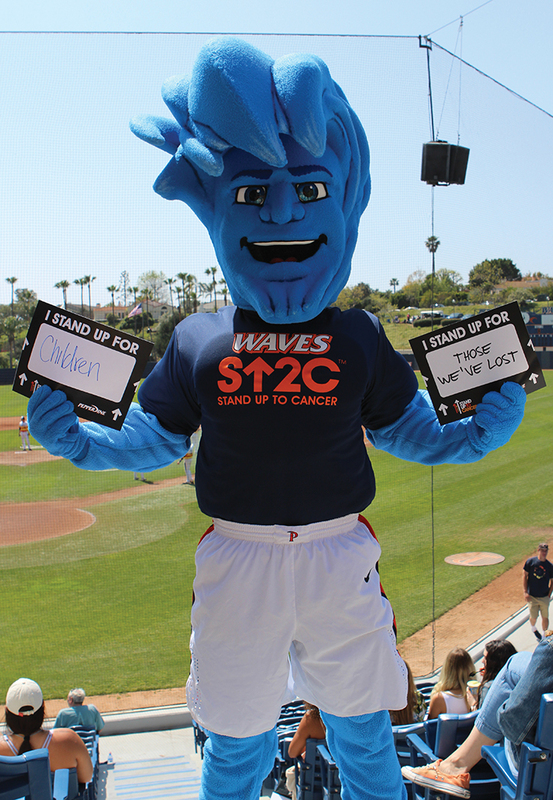 Stand Up To Cancer (SU2C) held its first ever event at a college campus March 25 at the Eddy D. Field Stadium at the Malibu Campus. 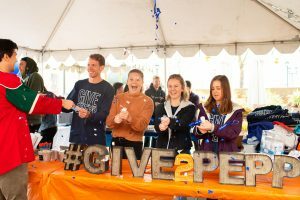 Senior Pearce Quesenberry, who has been involved with SU2C since 2009, said one of the reasons that she chose Pepperdine was its proximity to SU2C. Quesenberry was diagnosed with Medulloblastoma, brain cancer, when she was 10 years old. Quesenberry said since she started at Pepperdine University, she wanted to replicate the Placard Moment – something SU2C is known for – at the Malibu Campus. Quesenberry said at Major League Baseball games, players and fans will hold up a placard with the name of a person who is fighting or fought cancer and the crowd will stand and take a moment to honor those people. Planning the first Placard Moment at a college campus became a bigger deal than Quesenberry anticipated, she said. 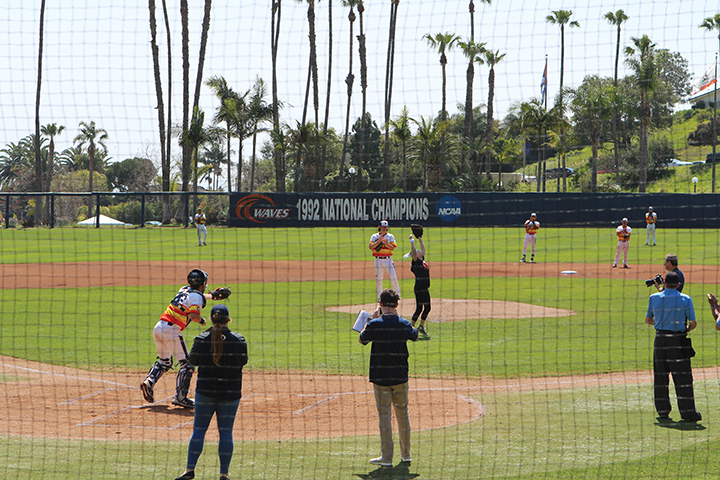 Pepperdine’s administration and Athletics department were very interested in making it happen, and the baseball teams – both the Waves and Gonzaga – were excited to stand up with their own placards. 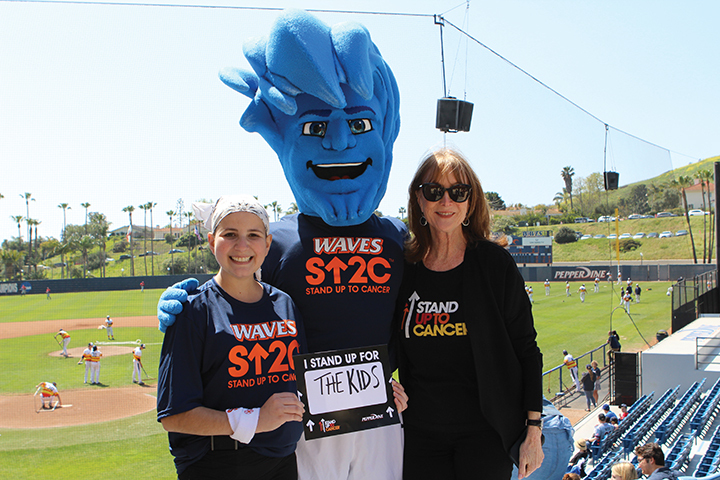 Not only did Quesenberry succeed in making Pepperdine the first college ever to host SU2C, but she also threw the first pitch at the game. SU2C was founded in 2007 by a group of women who had been affected by cancer. These women, including Katie Couric, Sherry Lansing, Kathleen Lobb, Lisa Paulsen, Rusty Robertson, Sue Schwartz, Pamela Oas Williams, Noreen Fraser and Ellen Ziffren, wanted to use their connections in the entertainment and media industry to more effectively fight cancer. Co-Founder Robertson said their group of women could not stand being involved in other organizations and wondering where all the money was going. “We wanted to do something different,” Robertson said. She said after some time, their group met with scientists and figured out that it was funding that was missing. “We made a promise to the public and to the scientists that we were going to work our butts off,” Robertson said. Robertson said they decided to bring in celebrities in order to further the “bully pulpit,” and now they have over 900 celebrities who help them. Their group of nine women were the perfect group for this job, Robertson said. When asked why SU2C had not begun having events on college campuses in the past, Robertson said they are good friends with Will Ferrell, who does College for Cancer, so they were going to do an event with them. When the event with College for Cancer did not happen, Robertson said it was also Quesenberry who made it really important for SU2C to be involved in cancer research at a college campus. “We needed somebody, because we are a small and mighty group, growing really fast,” Robertson said. Also, Manganiello wrote that she values SU2C’s transparency with the money they raise, which is not always the case with other similar organizations. This event was really special to her and everybody involved, Manganiello wrote. Quesenberry and Manganiello both expressed their interest in getting SU2C more involved on other college campuses and planning bigger events. 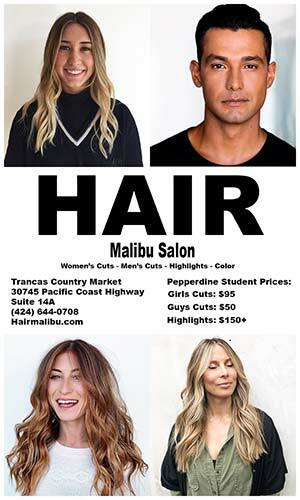 Manganiello wrote that she is so passionate about this cause because she believes it is this generation that is going to find a cure for cancer. 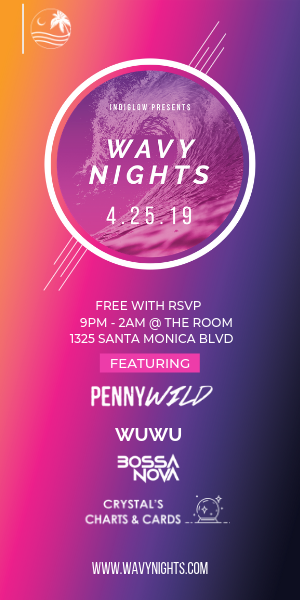 After graduation, Quesenberry said she hopes to take what she has learned at Pepperdine and while planning this event and expand it to campuses across the nation. 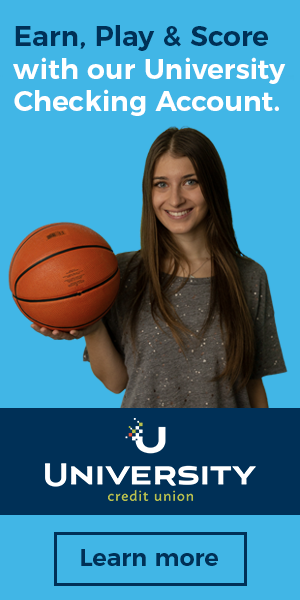 She said she has already been hired as a permanent employee of SU2C, as the communications and marketing coordinator, and plans to take the momentum she gained from this event and run with it.